A little more than a week before Robert Nault was replaced as Indian Affairs minister by the Paul Martin Liberal government, his office faxed a letter to Grassy Narrows informing the band he "anticipated" the department would soon fund a project to provide water systems to two well-drawing areas of the community. The letter, provided to CBC News, arrived at the Ontario First Nation's band office on Dec. 2, 2003. Nine days later Nault was out as minister and the project never happened. Grassy Narrows, which sits about 88 km north of Kenora, Ont., is now facing a watered-down version of the same promise: an interim fix to provide drinkable water to homes in the community currently hooked up to well systems with uranium-tainted water. This time the promise is coming from a renamed and restructured department with an expected delivery date of March 2021, one of 36 projects on the back-end of the federal Liberal government's promise to end all long-term boil water advisories in First Nations within five years, according to figures released by Indigenous Services Minister Jane Philpott. The Grassy Narrows leadership is unhappy with the government's self-imposed deadline, saying it's too far into the future. "That's not good enough," said Grassy Narrows deputy Chief Rudy Turtle. "We are not happy with the announcement." Prime Minister Justin Trudeau promised during the 2015 federal election campaign to end existing First Nation long-term boil water advisories within half a decade. While the Liberals took power in the fall of 2015, the government started the five-year clock at the beginning of the 2016 fiscal year. On Tuesday, Philpott released a list with all the water projects in First Nations facing long-term boil water advisories currently in the works and their expected completion dates. 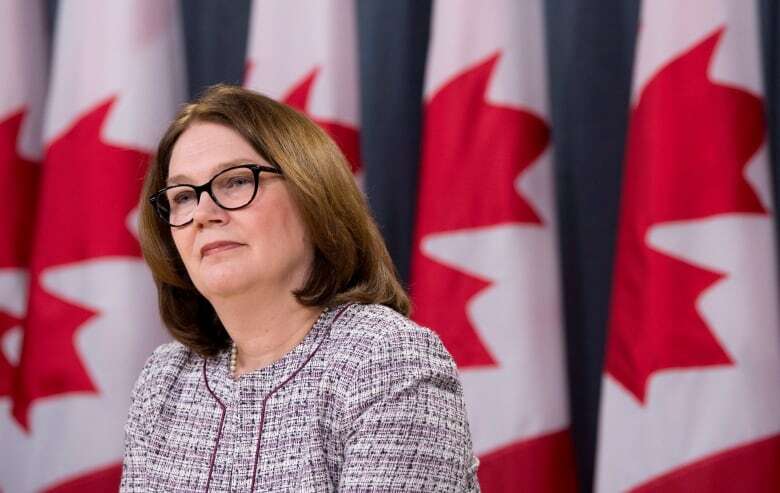 Philpott also announced that the department's overall commitment now includes more than 1,000 systems not previously viewed as the responsibility of the department. Grassy Narrows has four projects on the list, including a temporary fix to their main water system which is failing to adequately treat drinking water, and an interim fix for three sections of the community drawing from uranium-tainted wells. 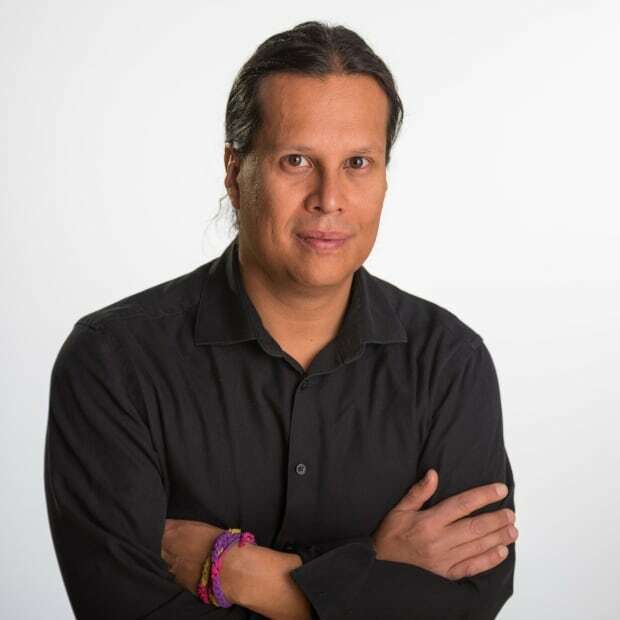 Robert Williamson, band project manager for Grassy Narrows, said a feasibility study is underway on the main water system project and the department's announced March 2019 completion date is likely accurate. However, Williamson said the only thing stopping the department from fixing the water problems with the Snake Point, Mission and Teacharage well systems is the cumbersome funding process. Williamson said the band needs about $350,000 to install tanks and sign a contract with a supplier to allow homes in those areas to switch over to trucked water. "We could get it done by September," said Williamson. "If those dates are true — 2021 — if they are accurate, that tells us we just have to wait for the funding until that time." Bearskin Lake Coun. Gary Kaminawatamin said he was happy to hear the department was pledging an interim fix for the water problems at the community and youth centre by 2021. He hoped work would begin before the 2019 election to ensure a change in government wouldn't derail the promise. "That is what we worry about with the current government," he said. "They are making promises but we want to them to follow through." Kaminawatamin said he hoped the water fix would also include the school, arena and day care centre, which received no mention on the department's list. "We pay high amounts for our bottled water at the Northern Store," said Kaminawatamin. A pack of 24 water bottles costs $50 in the fly-in community, which sits about 425 km from Sioux Lookout, Ont. Also on the department's March 2021 to-do list is Curve Lake First Nation's senior complex. The community has much larger water problems, which includes the need for a new water treatment plant and a new water source. The community is still operating with a small treatment plant built in the early 1980s that services about 58 homes. 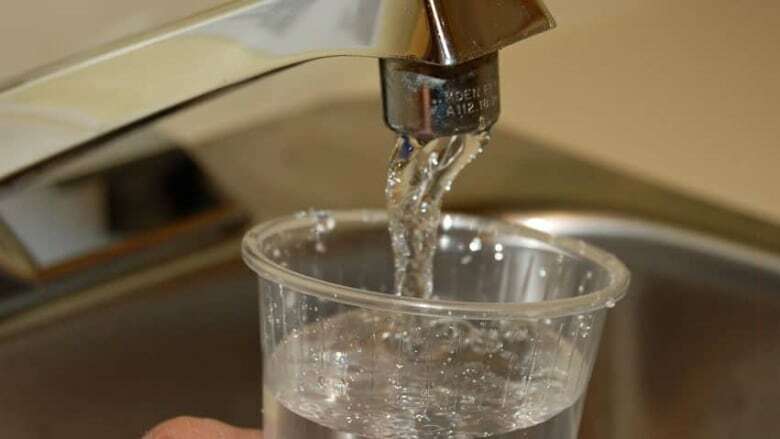 The community, which sits on a peninsula between two lakes about 34 kilometres by road from Peterborough, Ont., is not named on the current list of First Nations under long-term boil water advisories. However, it is constantly issuing temporary advisories based on fluctuations during the spring, summer and fall months. The community depends largely on bottled water and attempts to find a new water source have so far come up dry. "We could have as many as five boil advisories depending on the week, depending on what we are faced with on climate change and the water," said Chief Phyllis Williams. Williams said she was pleased to see the community's senior complex make the department's to-do list. "I think it's a start. I am still hopeful, I am still optimistic that we are going to get there," said Williams. "It may not be this time; it might be a couple of years," she said.